The overall construction is excellent. There was no place during this disassembly that either of us thought we saw a weak point that would be likely to cause problems. It’s not massively over engineered, but it’s very solidly constructed. [...] This looks like a lens that was designed by people who know how to make reliable lenses. 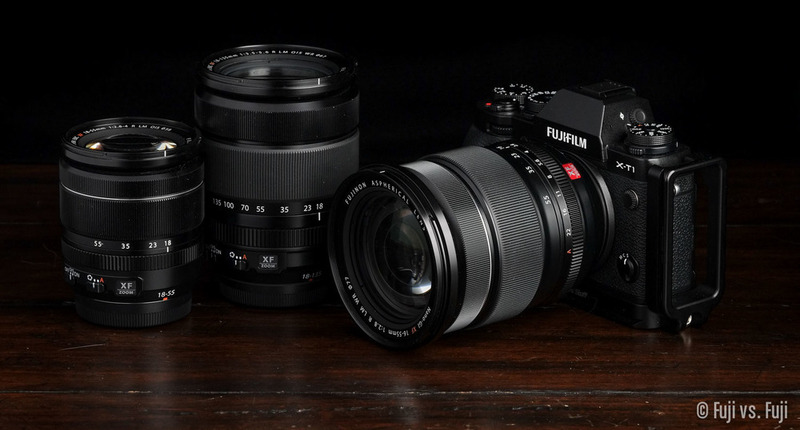 Damien Lovegrove over at Prophotonut has posted a great comparison of Fuji’s portrait lenses. This is not laboratory science, it is a real world A/B comparison where the results are subjective and open to interpretation. I’m not one to read MTF graphs and I believe all professional lenses made today should be reasonably sharp so my attention as always turns to how pleasing is the rendering of the scene? I want to asses both the in and out of focus bits. Damien modestly calls this a ”mini test,” but it’s plenty to sink your teeth into. 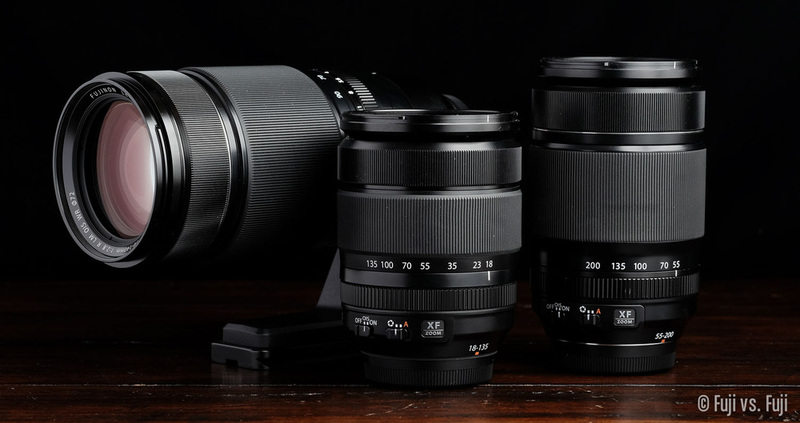 Can’t wait for my 50-140mm ƒ/2.8 to arrive at my doorstep! Of note, Damien drew a similar conclusion as I did on the 56mm f/1.2 APD. The difference is subtle, but it’s there. I also love his 60mm f/2.4 Macro lens hood modification to combat the issues it has with flare that I too have experienced. Lots of great stuff over there.